 A: The word “doula” comes from the ancient Greek meaning “a woman who serves” and is now used to refer to a trained and experienced professional who provides continuous, compassionate, uninterrupted support to a woman before, during and immediately after childbirth. Studies have shown that women who have continual doula support during labor have better birth outcomes and a more positive birth experience. Q: MIDWIFE VS. DOULA…WHAT’S THE DIFFERENCE? A: A midwife is primarily responsible for the medical aspects of your labor and birth for both you and baby – such as baby’s heart tones, blood pressure, etc. If in a hospital, nurses’ primary responsibility is pain relief, charting, and they have multiple patients. 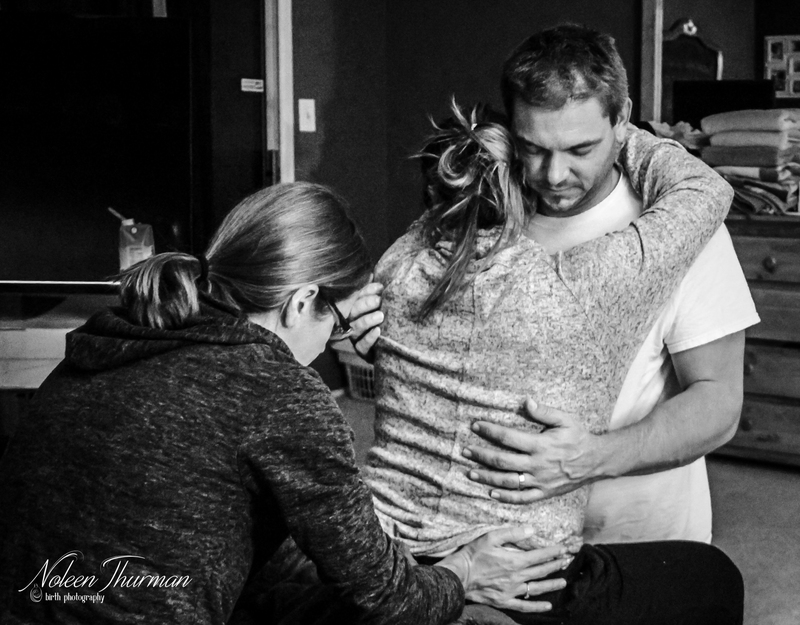 The doula provides continuous support from the beginning of your labor through birth and their role is taking care of the mother’s needs…being present throughout it all for comfort both physically and emotionally, gently guiding mother and partner as needed. Q: WHAT ARE SOME BENEFITS OF HAVING A DOULA? A: The benefits of having a doula are many. The following study shows that the presence of a doula positively impacts your birth experience. Q: DOES A DOULA TAKE MY PARTNER’S PLACE? replaced by me as the doula. What I can offer as a doula, is my experience and knowledge in the birthing environment. Birth is often a journey into the unknown, and as a trained doula I can be a knowledgeable and caring guide on the journey for both mother and partner. Some of the ways I can help is by offering suggestions and techniques to you and your partner for comfort measures and optimal positions, and make sure you have all the information to make educated decisions. Studies have been done showing that the partner’s experience is a more positive one when a doula is present. Q: WHEN DOES THE DOULA COME? A: Once you’re in active labor, I come when you and your partner need me. It’s that simple. I am on call for you 24/7 for when your labor starts and stay with you until after the birth. I provide continuous support to you: my sole focus is you the mother, and there are no shift changes for a doula as there are for other care providers.